Foster care can help save an animal’s life when a shelter is full. 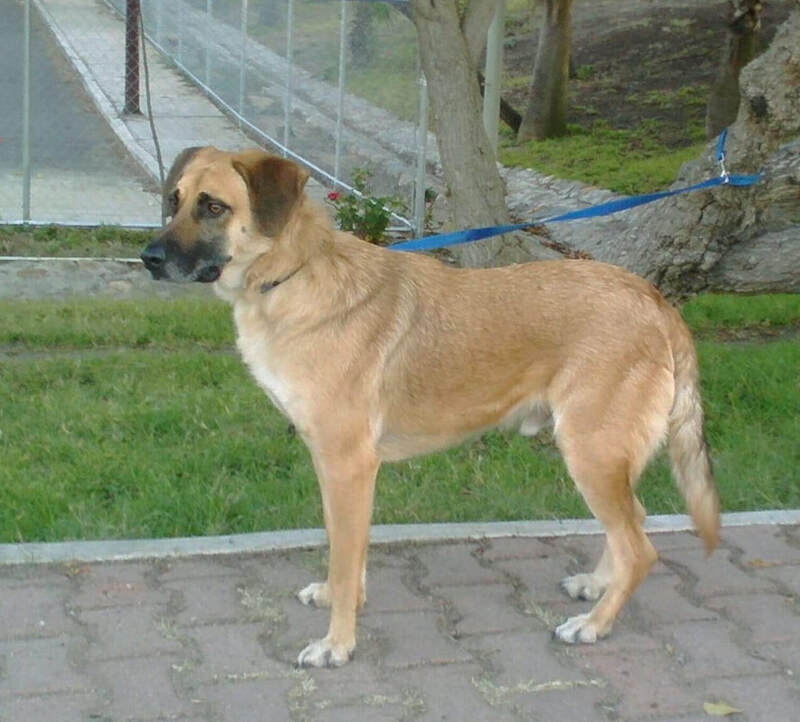 We save many dogs from Mexico where there are not shelters, but people throw the dogs on to the streets. Some animals don’t do well in a shelter environment because they are frightened or need a little extra care. Newborn animals that need to be nursed or bottle-fed usually need foster care. Some animals need time to recover from an illness or injury before adoption. Many are simply abandoned to the streets. Whatever the reason, these animals need some extra love and care before they can be adopted. Providing foster care for a few days, weeks, or months can be a lifesaving gift for an animal. How much time will it take? The speciﬁc needs of the animal will determine how much time is involved. Newborn orphaned puppies, for instance, must be fed every few hours. A frightened animal who needs socialization or training will also require some extra time. You can discuss your availability with the shelter or rescue group to determine what kinds of animals you’ll be best suited to foster. What skills are needed? Some of the animals most in need of foster care are those that require a little extra help or some training. Dogs often beneﬁt from a little obedience training, so if you familiarize yourself with some basic training techniques, you can be a big help in preparing your foster dog for a new home. Just by getting to know the animal, you’ll help our rescue group learn more about her personality prior to adoption. What about food and medical care? Our group has it's own veterinary care and we do receive some discount. It's important that you contact karmic rescue if an animal needs care; we will direct you to the best vet in your area. But, if you take it upon yourself to provide treatment, we may not reimburse you. Get approval first! What about when it’s time to say good-bye? Giving up an animal you’ve fostered, even to a wonderful new home, can be difﬁcult emotionally. Some people like to be there when the pet goes home with the new family. Seeing your foster animal ride off into the sunset will help you remember that he has found a lovely new home. A lot of foster families get photos and updates of their old charges enjoying their new homes. Knowing you were part of saving a life and helping the animal ﬁnd a loving home is tremendously rewarding. Foster care can help prepare a dog or cat for a new life in a permanent home. There’s no shortage of animals who need this preparation time before finding their own people. It’s more ﬂexible than volunteer jobs that require you to show up at a speciﬁc time for a certain number of hours. It’s a great way to enjoy a pet if you are not in a position to make that lifetime commitment right now. Fostering can be an excellent option for college students or military families. Would you like to add a dog or cat to your household, but you’re not sure? Fostering can be a great way to ﬁnd out. Taking animals into your home, loving them, and then letting them go requires a special kind of person. Your role as a foster parent is to prepare the animal for adoption into a loving home. What if my dog is very frightened? 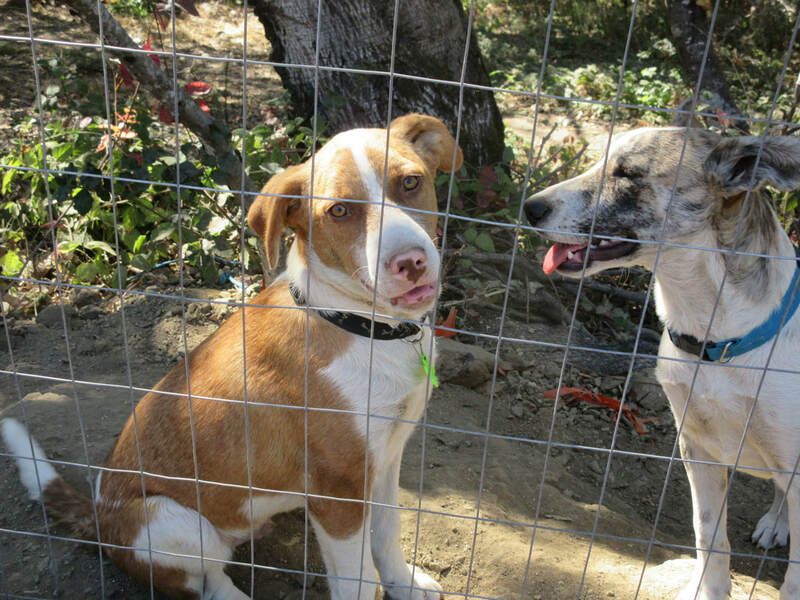 We deeply respect Best Friends Animal Society, and we borrowed their information about working with semi-feral dogs. 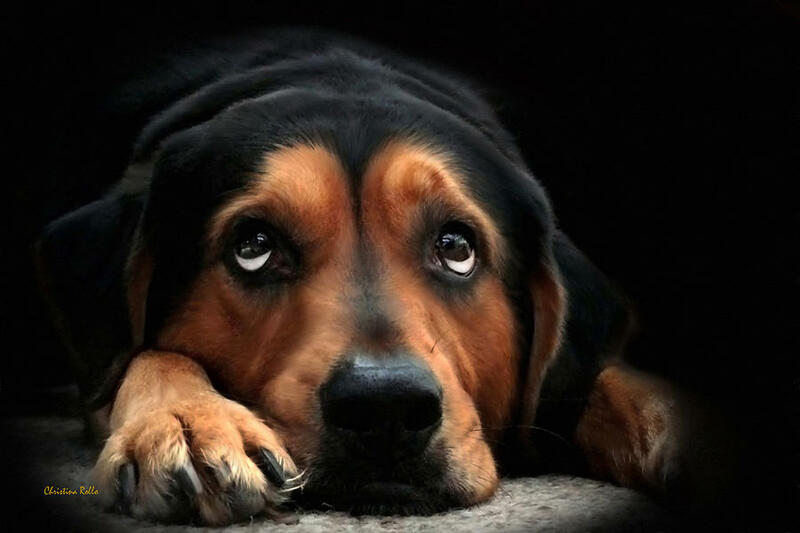 Please see the page titled, "shy dogs," for more information. What about my own pets? You’ll want to consider how the animals in your household will adjust to having a foster pet. 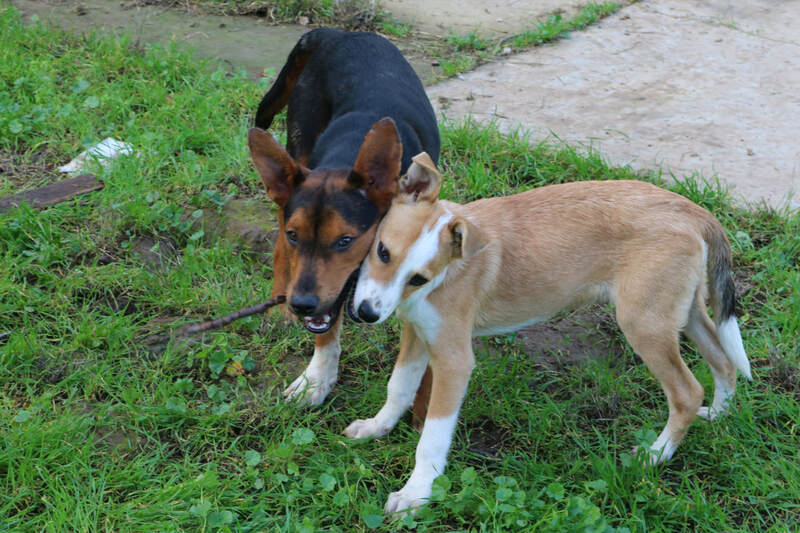 Some animals do very well with a temporary friend and can help socialize the foster animal. Other pets have a harder time with new animals being added to or leaving the family. You’re the best judge of your pet’s personality. For the safety of your pets and the foster animal, it’s important to keep your pets up-to-date on vaccinations. In many cases, the foster pet will need to be isolated from your own pets, either temporarily or throughout the foster period. We will help you figure out the best solution. But is it fair to the animals? Some people are reluctant to foster animals because they are concerned that it is unfair to take in a dog or cat, establish a bond, and then allow the animal to be adopted out into another home. Isn’t that a second abandonment? Not at all! Being in a foster home can be a lifesaving bridge for a stray or frightened pet. It gives the animal a chance to get used to life in a house, and an opportunity to learn that people can be kind, food is available, and there is a warm, secure place to sleep. Filling out this application does not guarantee that the dog you choose will be available to you. ​We place dogs based on a lot of criteria and ultimately will always act in the best interest of the dog.